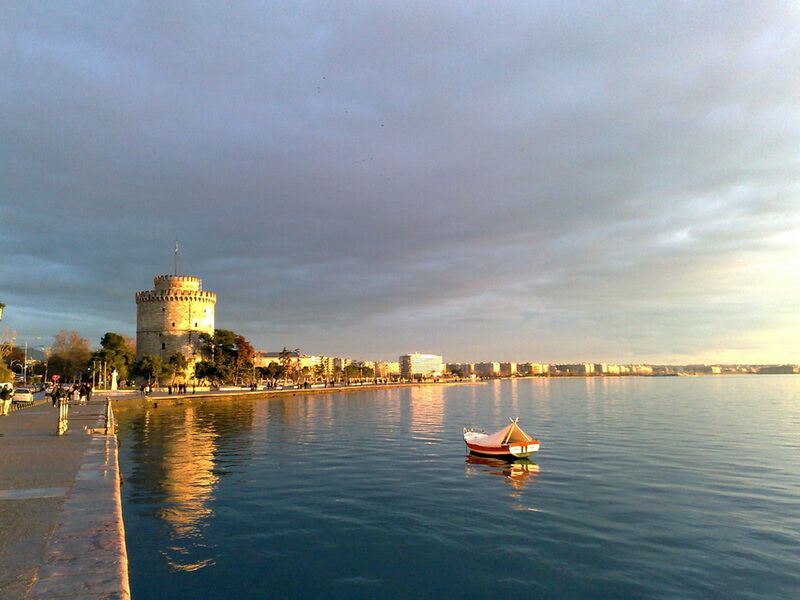 Register now for the Thessaloniki workshop! The workshop will take place in the Makedonia Palace Hotel in Thessaloniki, Greece, from 10.00am until 2.30pm. The registration form can be downloaded here, and the final agenda is also available on this website.